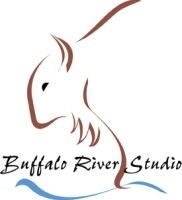 Buffalo River Studios specializes in photography, virtual tours, and graphic design in the Denver metro area. We offer affordable marketing packages to real estate brokers all along the Front Range of Colorado. RTV understands that building virtual tours, achieving maximum exposure, and online digital marketing does take real time and is not for everyone. That’s why we have built up the largest virtual tour provider network in the World and have a representative in the Denver area to help you out. We guarantee full coverage in your area and you can find detailed information about your virtual tour provider below. If you prefer to shoot your own virtual tours with our virtual tour software in the Denver area or anywhere in the Front Range of Colorado, you can also contact your virtual tour provider below and they can provide details about that option as well. Specializing in Photos, Virtual Tours, and Graphic Design, Buffalo River Studio has been serving the Denver Metro Area for over 10 years, offering affordable Marketing Packages to real estate brokers all along the Front Range of Colorado. 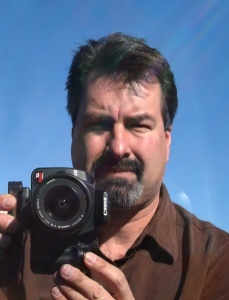 From your small condo in Denver to your fabulous mountain chalet in Steamboat Springs, we have you covered with fast turnaround, wide-angle photography, and state-of-the-art Virtual Tours using RTV, Inc.
Buffalo River Studio is locally owned by Josh Graham. Josh has a degree in Media Arts from the University of Arizona, and a degree in Multimedia and Graphic Design from Platt College in Denver. Looking for a virtual tour? Here you’ll find simply the most impressive and affordable virtual tour on the market! Click here to contact your Denver Area Virtual Tour Provider!